Last Friday the Supreme Court temporarily blocked a Louisiana law requiring abortion providers to obtain admitting privileges at a nearby hospital. 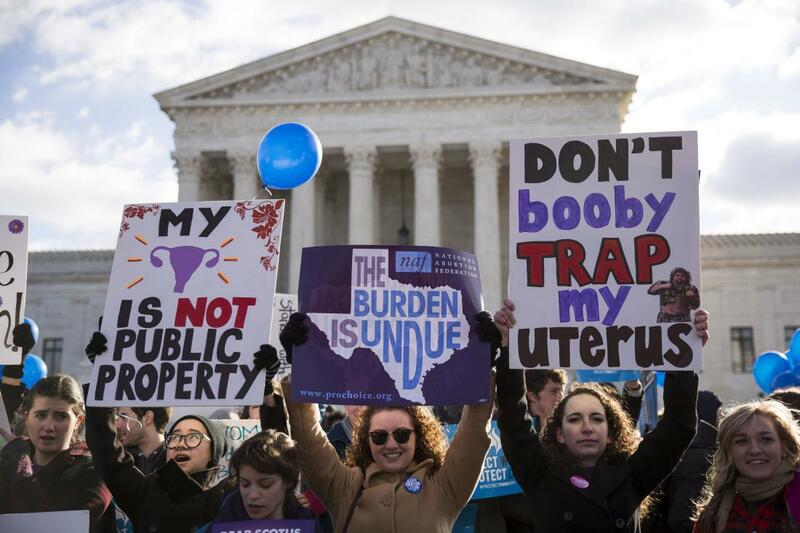 The Court also heard arguments last week on a case regarding whether to overturn a Texas law that imposes tight regulations on abortion clinics. We discuss those issues and more with: Dani McClain who is the contributing writer for The Nation and Fellow at the Nation Institute where she focuses on race and reproductive justice; and Zoe Carpenter, The Nation’s Associate Washington Editor.